That how we are also affecting by the market as there are some on the great coins like bitcoin diamond ripple which were not very affected by the market crash. 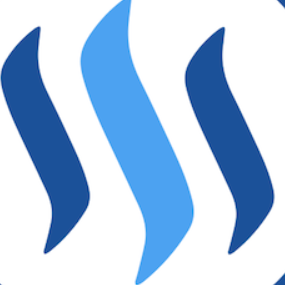 Steem has any chance that it goes back to 1$ this year or next year , what will be the expected time for steem to go back to one dollar or it will stay here for more time now,or it will have a chance to go more down. Steem Flag Rewards mention comment has been approved! Thank you for reporting this abuse, @zaku. i was get flagged ? I think the bottom is still lower. You got a 32.09% upvote from @upmewhale courtesy of @ammar0344!